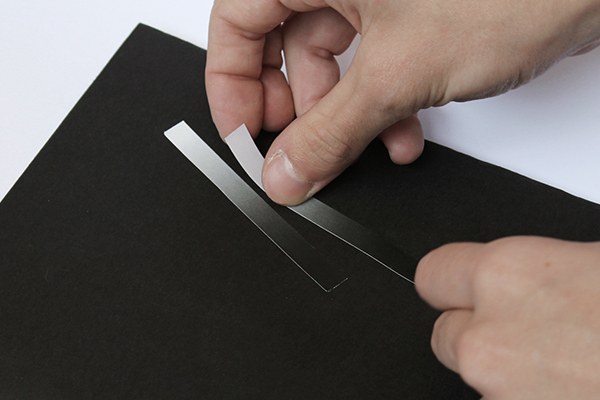 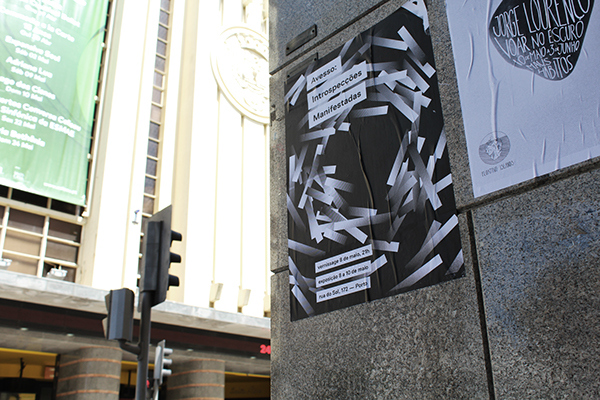 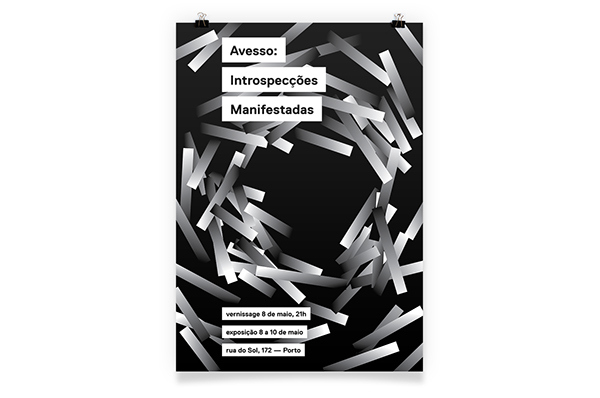 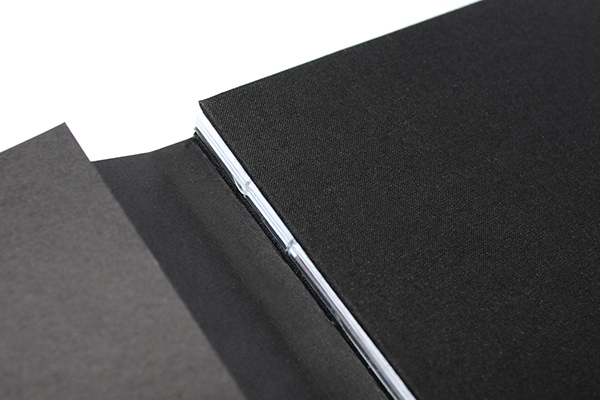 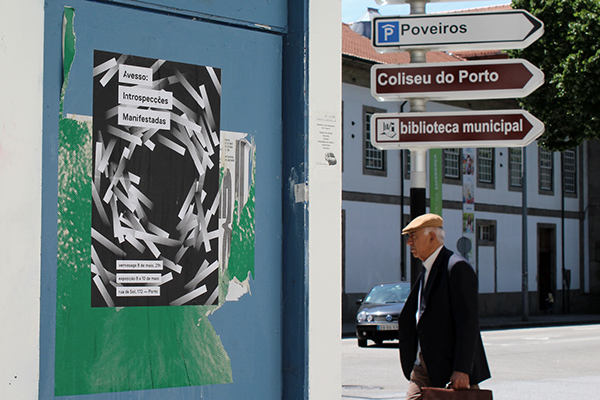 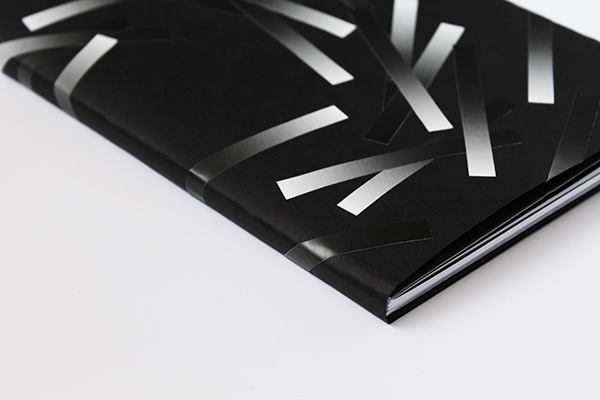 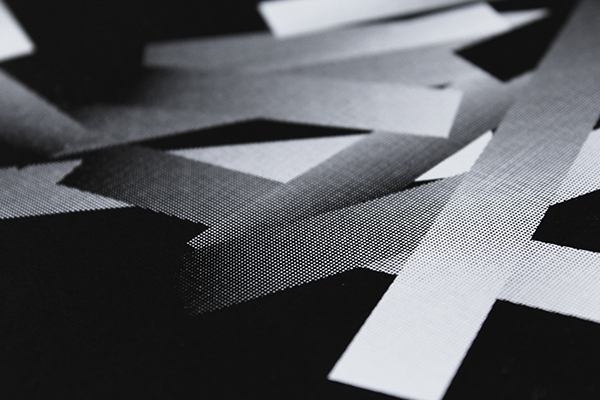 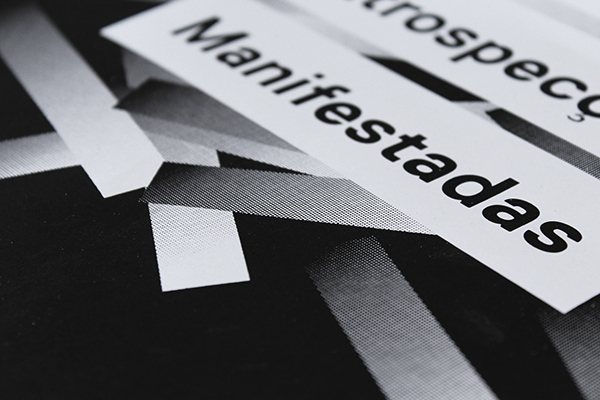 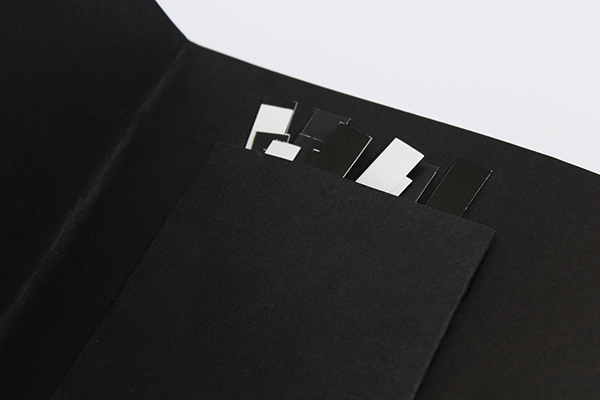 The project "Avesso: Introspecções Manifestadas" (Inside Out: Manifested Insights) was developed during the MA in Graphic Design and Editorial Projects at the Faculty of Fine Arts, University of Porto, Portugal. 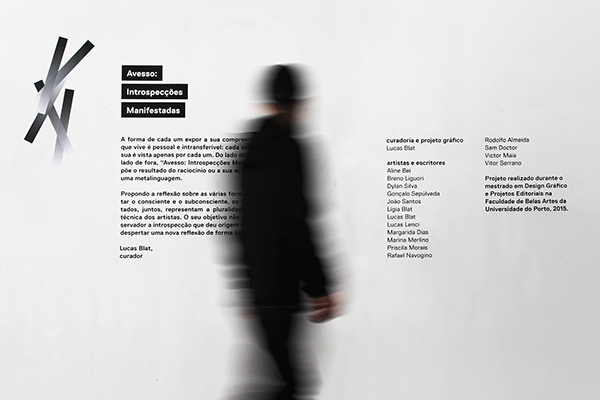 Following the introspection theme, an exhibition and a publication were developed with the works of 16 artists from different countries. 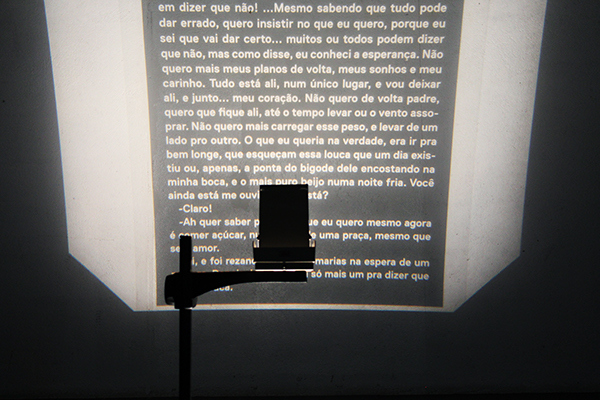 The exhibition took place from the 8th to 10th of may, 2015. 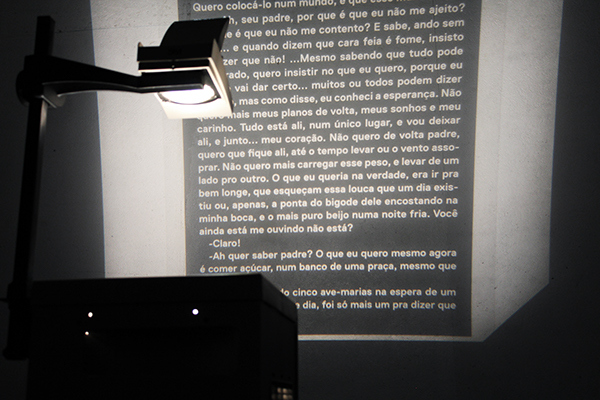 The way each one exposes their comprehension about what they live is personal and untransferable: each person sees theirs, and theirs can only be seen by themselves. 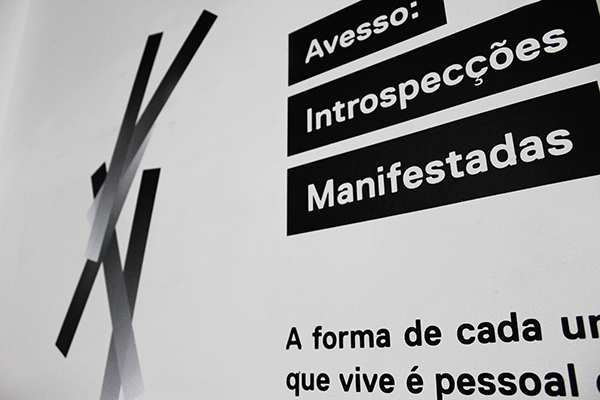 From the inside to the outside, "Avesso: Introspecções Manifestadas" exposes the result of the reasoning or its action, as well as a metalanguage. 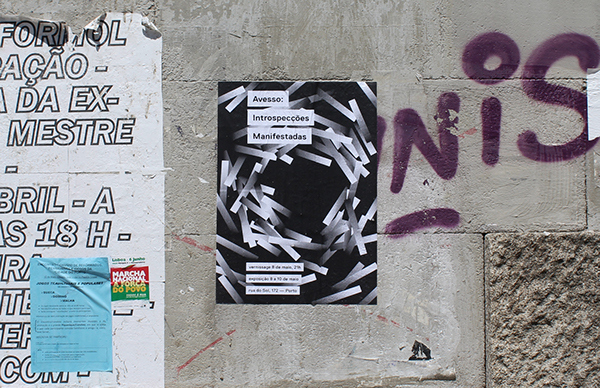 Proposing a reflection about the various ways of expressing the conscious and subconscious, the collected works, together, represent the intelectual and technical plurality of the artists. 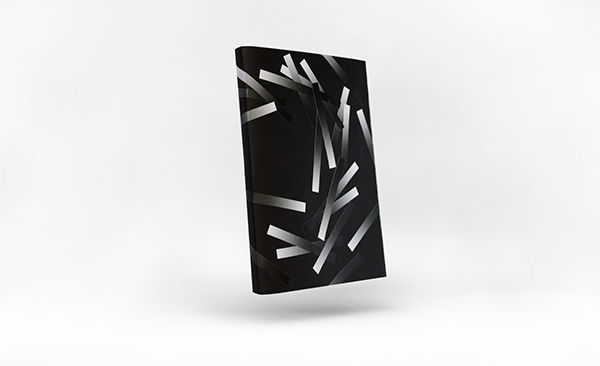 Its goal is not to bring to the viewer the insight that originated the work, but to awaken a new reflection in an unique and personal way.